Online Orders $125+ Ship Free throughout the contiguous USA. Gift Box: Free gift box available upon request. Care: Machine Washable / Tumble Dry. Detailed care instructions and history information included. 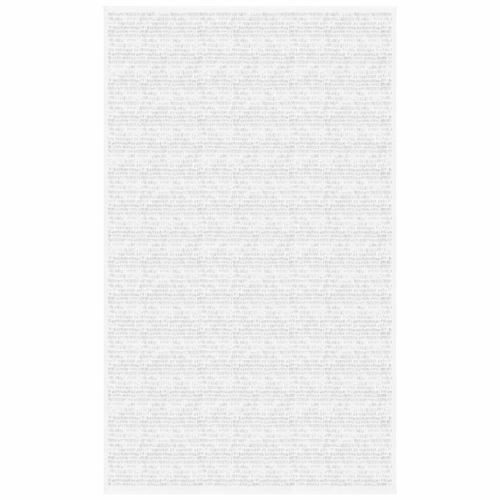 Our Kate 090 Tablecloth, 59 x 98 inches is made in Sweden by Ekelund Weavers. These collections of textiles are some of the finest woven table and kitchen linens we've found and reflect the taste and style of the Scandinavian good life. Established 1692, the Ekelunds have been purveyors to The Royal Court of Sweden for over a century. Nothing gives us greater pleasure than to offer these beautiful results of this traditional craft for you to use, cherish or share as you see fit. All articles are woven at the old family mill with natural materials that have been cultivated, harvested and selected with respect for the environment and recognized by the Swedish society for nature conservation. In addition, Ekelund Weavers is certified by GOTS (The Global Organic Textile Standard), the world's leading processing standard for organic textiles. Tradition, like love, is passed on from generation to generation and founder Marta Ingemarsdotter's legacy lives on in these collections. Each and every woven article—from the oldest classic patterns to the newest and most colorful—is made in accordance with our family traditions, to be enjoyed in accordance with yours. Fjorn Scandinavian is proud to carry the full line of Ekelund Weavers textiles. 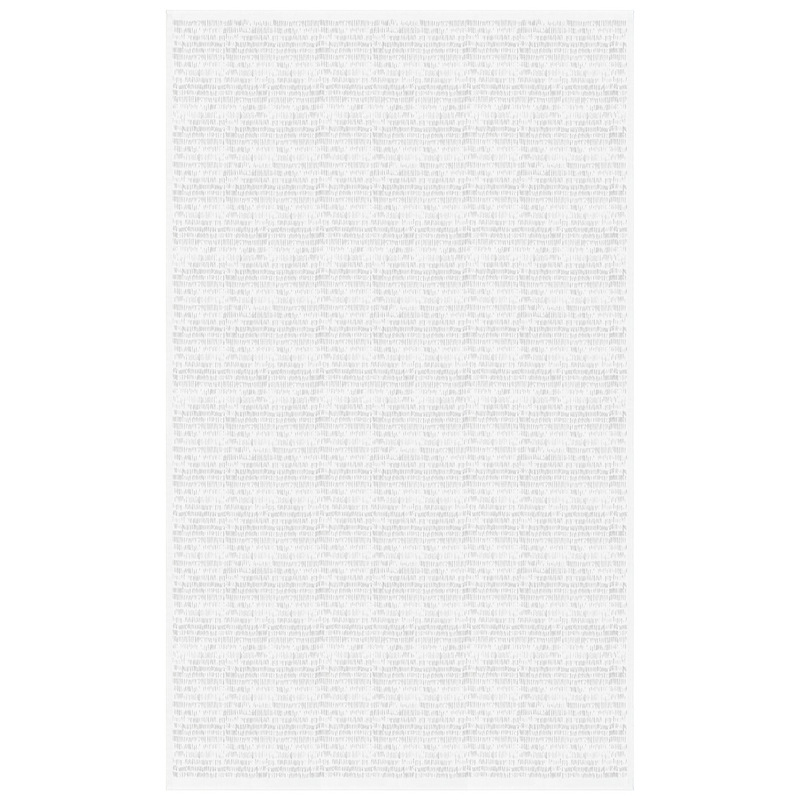 These Scandinavian tablecloths, table runners and kitchen linens are some of the finest quality Scandinavian linens available. Designs and patterns range from classic to modern, and each is truly Scandinavian. 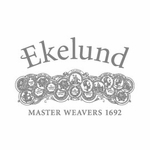 Made in Sweden since 1692, Ekelund Weavers is the oldest documented textile company still in existence. Their long history is due in no small part to the excellent quality of their linens, which are made in accordance with Swedish family traditions. Just as the textile business has been passed down for generations in the Ekelund family, so will their linens be cherished and passed down in your own family.